And so it goes on. Poor old Rye is being swamped by more and more cars, driven by drivers who seem to have little or no regard for the residents (although some of them are residents...). Double yellow lines are routinely ignored, no parking areas openly flouted (last weekend for the entire Friday to Sunday) by people who seemingly can’t be bothered to make use of the plentiful parking outside the Citadel. 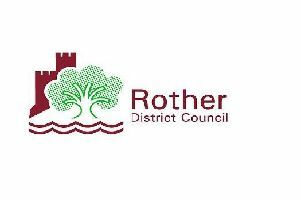 The police are supremely unconcerned, Rother Council utterly unengaged and so we have to put up with it, except that some don’t – I can point out at least two people who have sold up and left our lovely little town because they are simply fed up with this sorry state of affairs. And if you point anything out to these selfish drivers... a torrent of abuse. Who will finally have the gumption to do something about it?